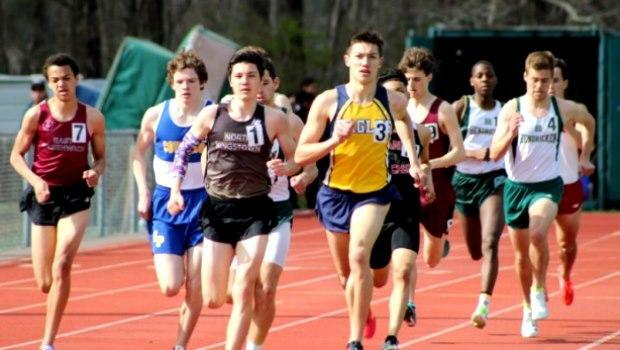 Watch freshman Sam Toolin clock 1:55 for 800m! North Kingstown freshman Sam Toolin broke away from the field with about a lap remaining to capture the 800-meter run at the Schomp Invitational with an outstanding time of 1 minute, 55.2 seconds, the fastest time in the nation for a ninth grader. Listen below to what the Skipper phenom had to say about his performance.